Immerse yourself in the elixir of Ibiza life, experience the mind-body medicine that is massage. 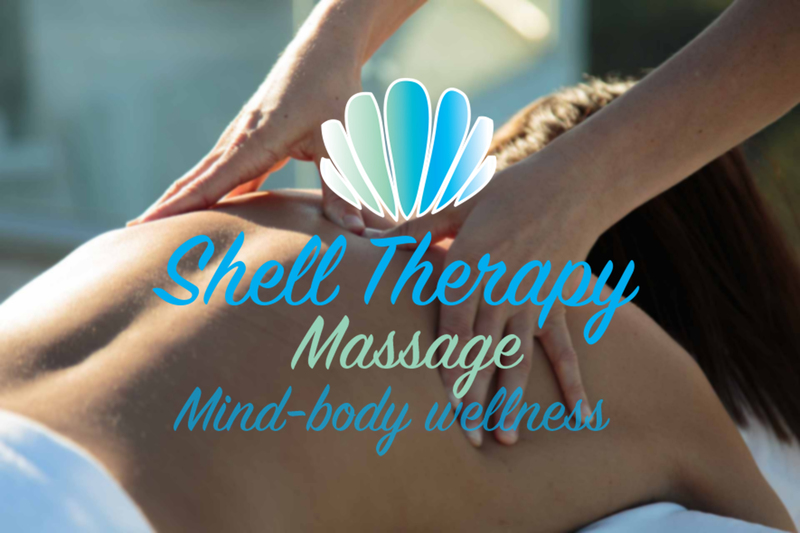 Shell Therapy Ibiza offers an array of treatments, products, packages and day retreats for all your wellness needs. If you are having a beautiful Ibiza wedding we can ensure the whole wedding party are relaxed and pampered with some amazing wedding packages including massage, hair, beauty and nails. Maybe you fancy an all round holistic getaway on a specialised wellness retreat. We work alongside many of the leading wellness retreats and personal trainers in Ibiza. Why not try our new for 2018 Wataflow water journey for a truly unique and moving experience. Our experienced team are delighted to offer our services aboard your luxury yachts, sailboats and catamarans whether you are out at sea or in any of our beautiful ports: Marina Botafoch, Port Esportiu Marina d’Eivissa, Ibiza Magna, Club Nautico Ibiza, Sovren Ibiza or Yacht club Ibiza. Explore the best beaches in Ibiza, hike through the stunning pine forests or discover our fantastic cycle routes. Whatever your preference, there’s so much to do in Ibiza from rock climbing to water sports, triathlons and marathons. With leading Deep Tissue and sports Massage therapists on our team we can ensure your body is good hands. Coming to experience the world famous Ibiza nightlife? Pacha, Amnesia, Hi, Ushuaia, DC10? We are available in your hotel, villa or apartment to offer some luxurious detoxing and post party treats. You can treat those dancing feet to a foot spa and reflexology massage, have a full body detoxifying massage with tailored aromatherapy oils or rejuvenating Indian head and face massage. Eliminate toxins with a Lymphatic Drainage Massage or specialised body wrap. The perfect party remedy. Ibiza is the ideal hen or stag party destination catering to all holiday types. We offer some incredible group discount packages, helpful hints and tips on the best Ibiza summer events, parties and much more! Group massages, water therapy in your very own pool, healing treatments, skincare, facials, hair, make-up, body painting, manicures, pedicures…… we take care of everything! Send us a message and we’ll quickly get back to you to schedule an appointment. Relax and let our professionals do what they do best: Helping you feel better! And we’ll be here for the next time you need us, ready to help you feel better and stronger. Before each treatment, a short consultation will be carried out to determine any problem areas, health conditions and/or requests. Fresh, clean linens are provided for each treatment where appropriate. For massage treatments, oil medium will be used to your preference. On request, a specific aromatherapy blend can be tailored to complement your treatment and suit your personal needs. Opportunity will be given for you to undress (if necessary) in private and make yourself comfortable before the treatment begins. Your therapist will check in with you during the treatment to make sure you are comfortable and happy. Please be ready for your appointment 10 mins prior to scheduled start time. Exercise good personal hygiene and shower before treatments. We operate a 12 hour cancellation policy, any cancellations within this time frame will be charged in full if a replacement client can not be found. If you are late to your appointment, the time will be deducted from your treatment time. Treatment time includes consultation. We wish you a very pleasant experience. Swedish massage is a dynamic massage technique that aims to dissolve tension and firm up both muscles and points of articulation. Wataflow is a loving presence. A supported experience in the water, where you can deeply relax, let go of your mind, release body tension and wash out trapped emotion. Leaving you feeling lighter and sometimes reborn. This centuries-old healing therapy gently reduces stress, improves blood and lymphatic circulation, and naturally promotes the elimination of toxins. Acupressure is an ancient healing art that uses the fingers to press key points on the surface of the skin to stimulate the body’s natural self-curative abilities. Indulge yourself in the ancient practice of combining aromatherapy and massage for the perfect treatment. Pure essential oils have a positive effect on the mind, body and spirit. Indian Head and Face Massage originated in India over 1000 years ago. Using pressure points and specialised massage techniques it is deeply relaxing. The face massage gives a natural facelift and is a gentle non-invasive approach to looking younger. Lymphatic drainage is a therapeutic massage treatment. The massage uses very light pressure and long, gentle, rhythmic strokes to increase the flow of lymph and reduce toxins. Reiki, meaning ‘Universal Life’, is an alternative medicine originating from Japan. Reiki uses the concept of a higher intelligence found in all living and non-living entities and ‘ki’ or ‘Chi’ (the non-physical life force found in all living things). A Reiki practitioner is spiritually guided to channel the energy through the the body where needed. This channelling unblocks physical and mental traumas and is great for mental clarity. Dr Bach flowers (plant and flower extracts that help to normalise psychic disorders and solve inner conflicts). Gemstone healing (using properties and energies from the minerals to restore chakral balance). Emotional Kinesiology (identifying and releasing causes of stress by working with the subconscious mind). Facials, Make-up, Manicures, Pedicures, Body-Painting, body wraps/scrubs and waxing. © 2018 Shell Therapy Ibiza.